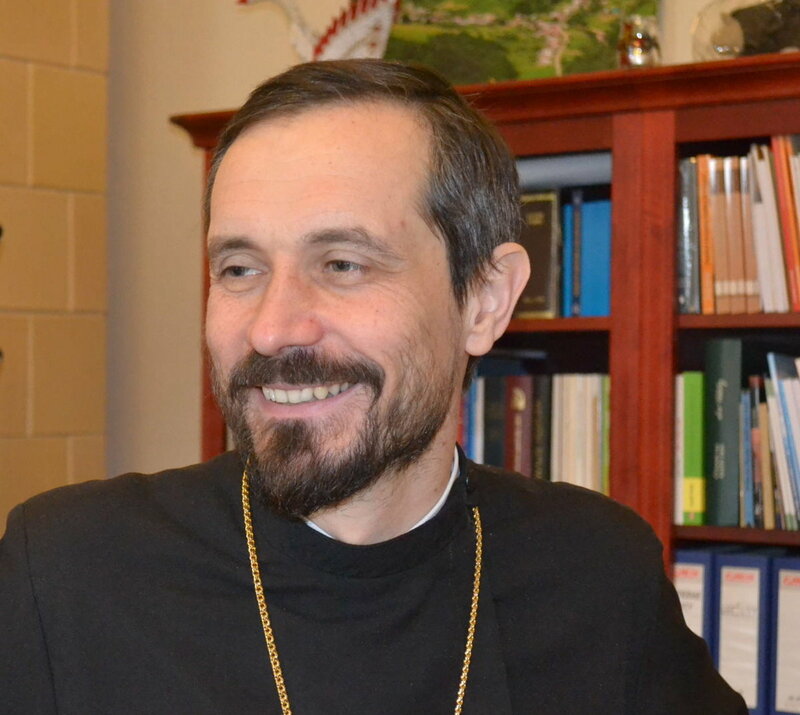 Today, the Holy Father appointed Bishop Milan Lach, SJ, as Apostolic Administrator for the Eparchy of Parma (OH). He is currently auxiliary bishop of Prešov of the Byzantines, Slovakia. Bishop Milan Lach, S.J. 44, was educated at the Greek Catholic Theological Faculty of Prešov and then in 1995 he entered the Jesuit novitiate in Trnava. As a Jesuit scholastic he earned a degree in theology which led to his being ordained priest in 2001 in Košice. From 2001 to 2003 Lach studied at the Center of Spirituality East-West of Michal Lacko in Košice and later (2009-2011) he was Superior of the same center; he also studied at Rome’s Pontifical Oriental Institute. Among the other ministries he engaged he was the spiritual father at the Pontifical Collegium Russicum and also as spiritual assistant of the Federation of Scouts of Europe in Rome. On 19 April 2013, Pope Francis appointed Lach as auxiliary bishop of the archieparchy of Prešov of the Byzantines, Slovakia. Since 2016 he has been visitor of the Congregation for the Oriental Churches of the Seminaries and Oriental Colleges in Rome. The Eparchy of Parma has been vacant since Bishop John Kudrick resigned in 2016. The Eparchy cover 12 US states. May Our Lady and St Ignatius of Loyola, pray for Bishop Milan, and us.